All the tools and inspiration you need in one place to take your life to a whole new bright & shiny level. WOOHOO! MANIFEST YOUR DREAM LIFE IN 2019! The Next MasterClass starts in 2019! MasterClasses are intimate group coaching classes limited to 18 participants. 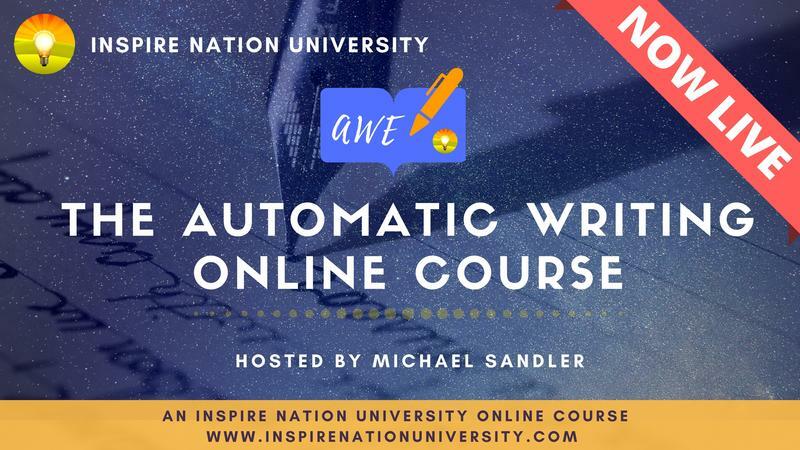 Each week, join Michael Sandler & Jessica Lee in a live video call where you get to interact directly with Michael & Jessica and other like-minded friends. 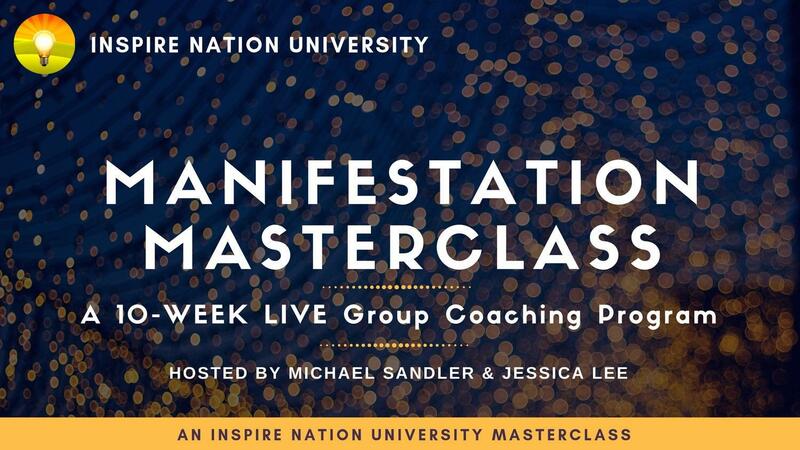 Get on the Waiting List for the 2019 Manifestation MasterClass! The next 10-Week Live Group Coaching program starts January 16th, 2019. The Manifestation MasterClass is limited to only 18 inspired participants, so register today! 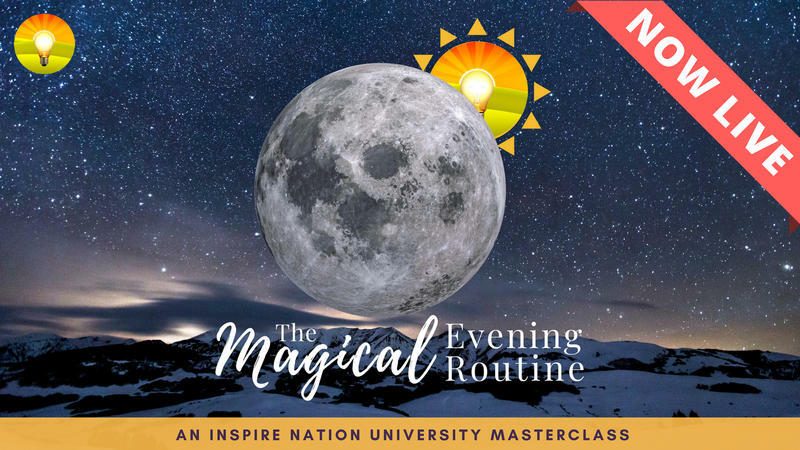 The Magical Evening Routine for Slumbery Spiritual Seekers! The secret to more peace and getting things done always comes from the night before. Find out how to get your greatest night's sleep ever and wake up energized & refreshed! 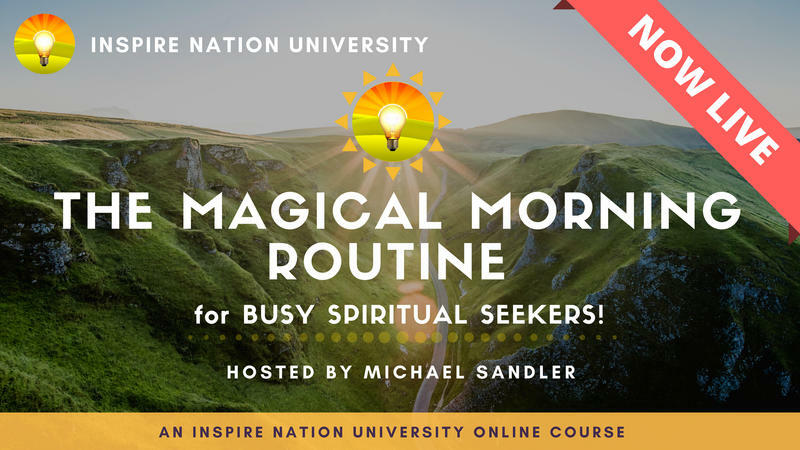 The Magical Morning Routine for Busy Spiritual Seekers! Spring-board success through a powerful morning routine! Michael's unique program to create a balanced work, home, and spiritual life, starting bright-eyed and bushy-tailed! Michael Sandler's #1 tool he teaches all of his coaching clients to gain guidance & direction. He and his wife, Jessica practice AWE on a daily basis. 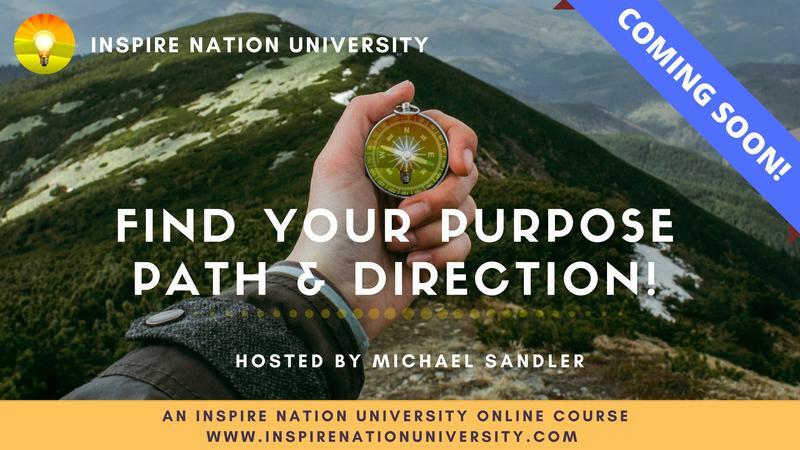 COMING SOON: Michael's surefire program to help you discover your purpose, path & direction, so you can start living your life's mission and your dreams! Find your way and find your bliss!!! 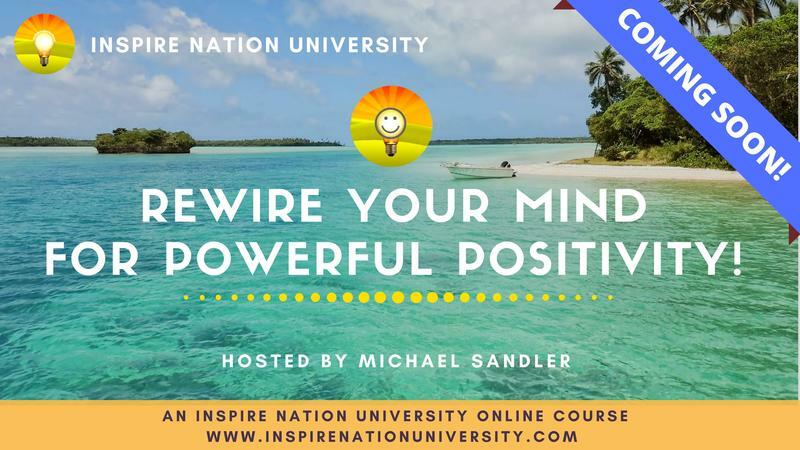 Rewire Your Mind for Powerful Positivity! COMING SOON: Set yourself up for success by rewiring your mind for happiness & joy! Michael's top tools & formula to get you into the light and vibrating at the highest level you can! Take on the World as an Open-Hearted Warrior! COMING SOON: Shift the very essence of how you live!!! Learn the spiritual seeker's way to living each moment from the heart, with greater fulfillment, purpose and joy! 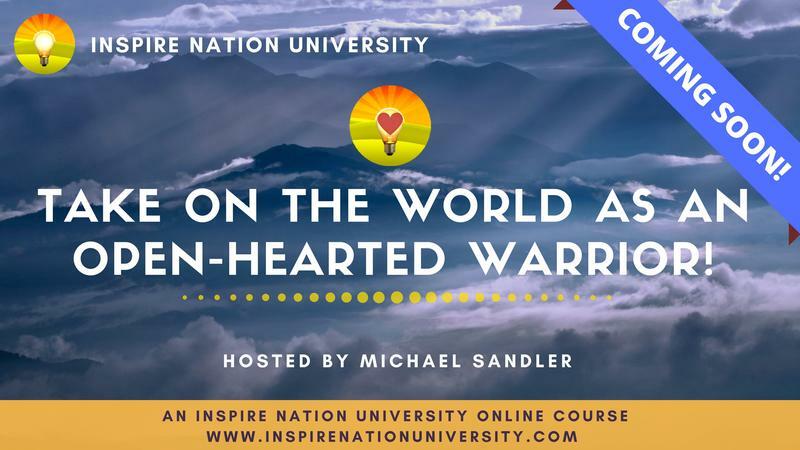 Michael Sandler is an inspirational author, motivational speaker, life coach of over 20 years and hosts Inspire Nation Show, one of the world's most popular spiritual self help podcasts and youtube channels. 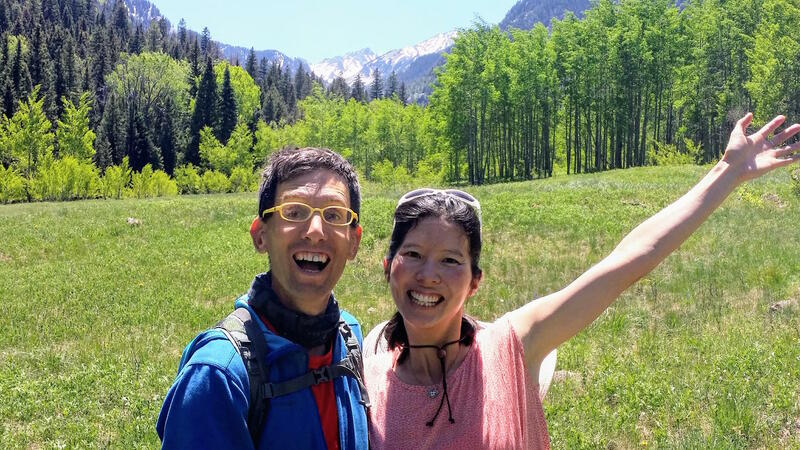 Together, with his wife Jessica Lee, their mission is to help the world shine brighter and bring a lot more WOOHOO to everyone's day!